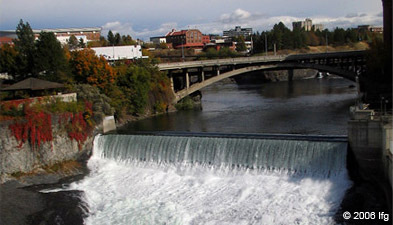 The Spokane Employees’ Retirement System (SERS) is a defined benefit pension plan covering non-uniformed employees of the City of Spokane, Washington. SERS provides retirement, disability retirement, and survivor benefits for over 2,500 members. Our website provides easy, instant access to information about SERS benefits, services and activities. When you leave the City of Spokane, your retirement savings don't have to leave, too. Your City of Spokane 457 Retirement Plan has been professionally designed to provide you with many features and services at a cost that many retail investing opportunities can't match. Click here for more information.